Being successful is everybody’s dream but achieving it requires meticulous efforts, remarkable discipline and righteous guidance. Network Bulls trainers provide just the same! 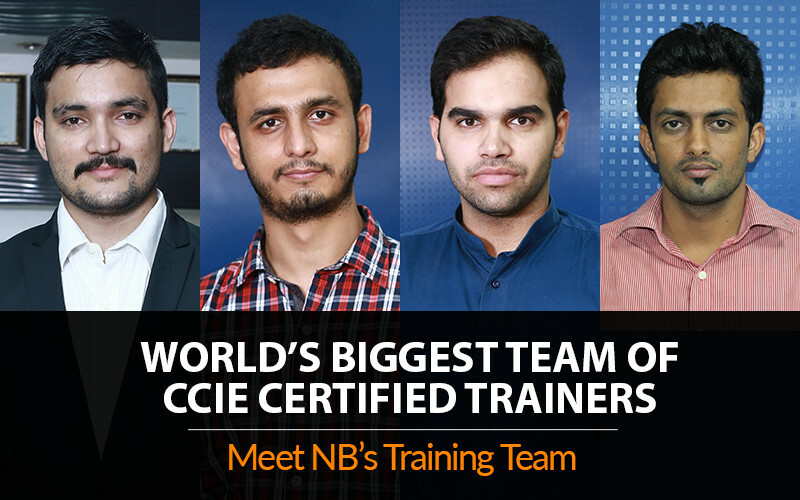 Network Bulls is the only CCIE Training Institute in India to have In-House CCIE Certified Trainers for all technologies. 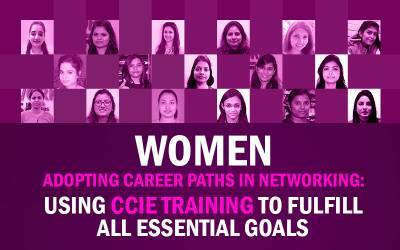 Unlike other CCIE Training Institutes of India, we have all of our trainers on our payroll and working full time with Network Bulls. 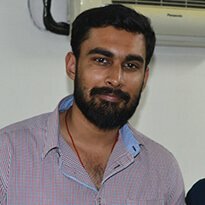 None of our trainers are freelancers or available for few hours only. Its just because of having a team of highly skilled, experienced and CCIE Certified, we are able to produce Highest number of CCIE results in India in last 2 years. 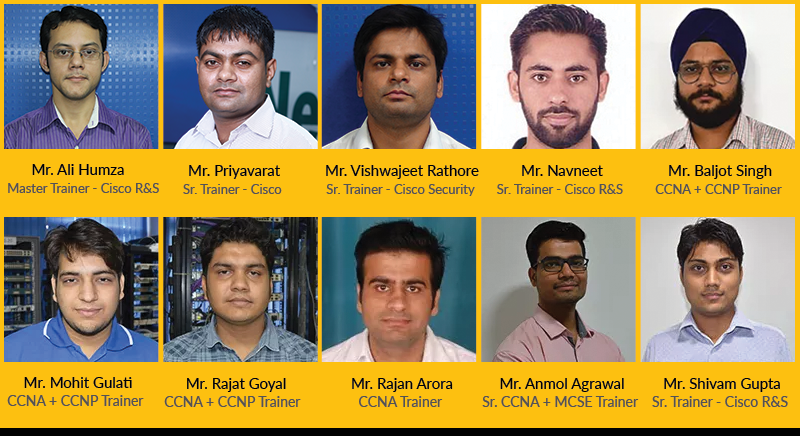 We are proud to say that with over 80% of 1st attempt CCIE pass rate, we have produced Highest number of CCIE Certified students in India and also placed 10 times more students. 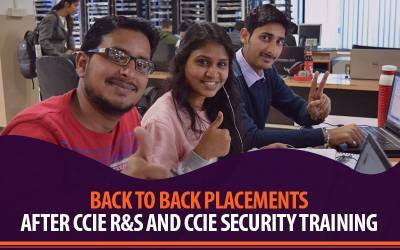 No other CCIE institute of India is even close to us when it comes to Number of Placements of number of CCIE's produced. World's Biggest Cisco Training Labs. Also read: How Network Bulls Produced Record Breaking CCIE Results in 2018? Upholding the brilliance of Network Bulls from the start, Mr. Vikas Kumar keeps training his students on excellence. 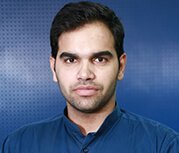 He is a Founder and MD at Network Bulls. 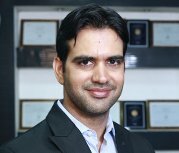 Mr. Vikas has 15 years of Industry experience and has worked with a fair portion of IT Giants like CSS Corps, Religare, IDS, etc. With his experience, he also has earned CCIE Certification in R&S, Security and Voice an extensively carries his experience and skills in his training. Along with his trainings, Mr. Vikas curates the intensive training modules for student’s success and placement and make the technical advancements at Network Bulls. 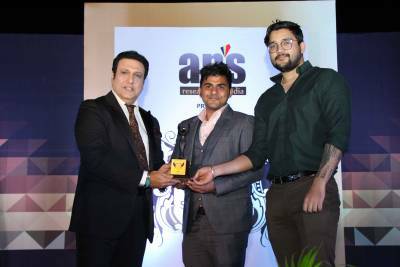 Mr. Mohit Bhalla has been training student since 2012 at Network Bulls and is a renowned name among CCIE R&S and CCIE security networking aspirants. After earning his CCIE and CCSI certification, he aimed at mentoring passionate networking students in their journey and he continues to do so. He has been a part of many success stories and is a proud member of Network Bulls technical team. He trains students on Cisco Routing & Switching, Data Center Technologies, Juniper SRX, Palo Alto, Checkpoint and Cisco ASA Firewall, F5 Load Balancer, Riverbed WAN Optimization, Cloud Computing, Cloud Security, Real Time Network Designing &Troubleshooting, Network Monitoring Tools and Ticketing Tools. Mr. Piyush Kataria’s entire day revolves around CCIE. He has trained thousands of networking students since 2012 and when he is not busy in training students, he designs workbooks, practical assignments and more to help his CCIE aspirants with their journey. 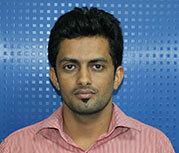 Piyush is dual CCIE on Routing Switching and Security and is a master of same. Other than these, Piyush has an expertise in Service Provider Technologies, Data Center Technologies and different security vendor firewalls like SRX Juniper, Palo Alto, and Checkpoint as well. 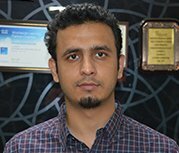 He is one of the most accomplished trainers of the Network Bulls Technical Team. Mr. Praveen Kataria is a Security Expert of Network Bulls technical team. He trains students by laying their foundation from CCNA certification moving onto CCNP and later makes them an expert by helping through CCIE Certification. 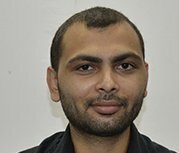 He believes in practical exposure and motivates each of his students to spend more time in lab practicing everything they have learned in their class which eventually gives him the best success rate of certified students. 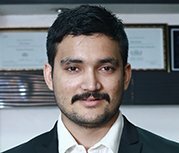 Praveen also supervises in live projects, drafting cases, practical workbooks, etc. Apart from networking, Praveen is and adventurer and likes to go seek adventure time to time when he is free. Mr. Rajender Kumar is one of the most experienced trainers of Network Bulls training panel. After working with training giants like Jetking, IIHT and Techmind, Rajender continues to train students for 7 long years now. His training methodology and adaptability to each student has what made him famous amongst students. He has a CCIE R&S #572528 certification and MCITP certification as well. Mr. Vivek Joshi is the youngest member of Network Bulls Training team with a Cisco certification in CCIE Routing & Switching #57389 and is already in demand by the students. His in depth understanding of Cisco Routing & Switching Concepts and other technologies like Linux and Junos has made him a star instructor at Network Bulls. Mr. Pulkit is one of the most dynamic members of Network Bulls training experts. He is Cisco certified in CCIE Security. His unique ideas to train the students make him demanding for the students. He sprinkles the deep technical knowledge over the students and does not let any doubt or question mark to make room in the students’ minds. He has excellent command over the devices like Router, switches CiscoISE Server, Cisco ACS (Secure Access Control System), Cisco WLC (Wireless Controller) and over many more devices. Recommended read: How Network Bulls Cisco CCIE Training ensures that every student is Job Ready for Networking Industry? Network Bulls has an excellent training team famous for its dedication, perseverance, adaptability and support to its students. At NB, we deliver the best to the students in the most lucrative way, constantly reflecting on their progress and results. We aim for the success of our students and not just completing the syllabus and that’s why our trainers have the highest success rates of student’s Cisco certifications and their placement in India. 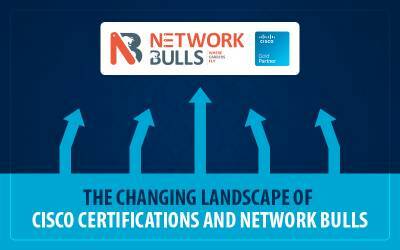 You can check Network Bulls technical trainers reviews on our website.